City of Chicago member Corey Ray hit a home run when he welcomed his son into the world nearly 21 years ago. 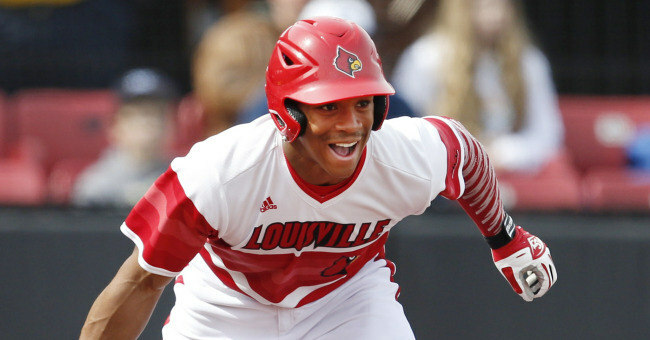 Ray’s son, also named Corey, is the star outfielder for the Louisville Cardinals and also plays for the USA Collegiate National Team in the same position. Upon graduating from Simeon High School in 2013, Ray was drafted by the Seattle Mariners in a later round pick but opted to attend Louisville that fall. Ray became a baseball standout with the Chicago White Sox’s Amateur City Elite travel program and eventually a standout player at Simeon. He is a former member of the Jackie Robinson West Little League program and also played in the 2012 Under Armour All-America Game at Wrigley Field. 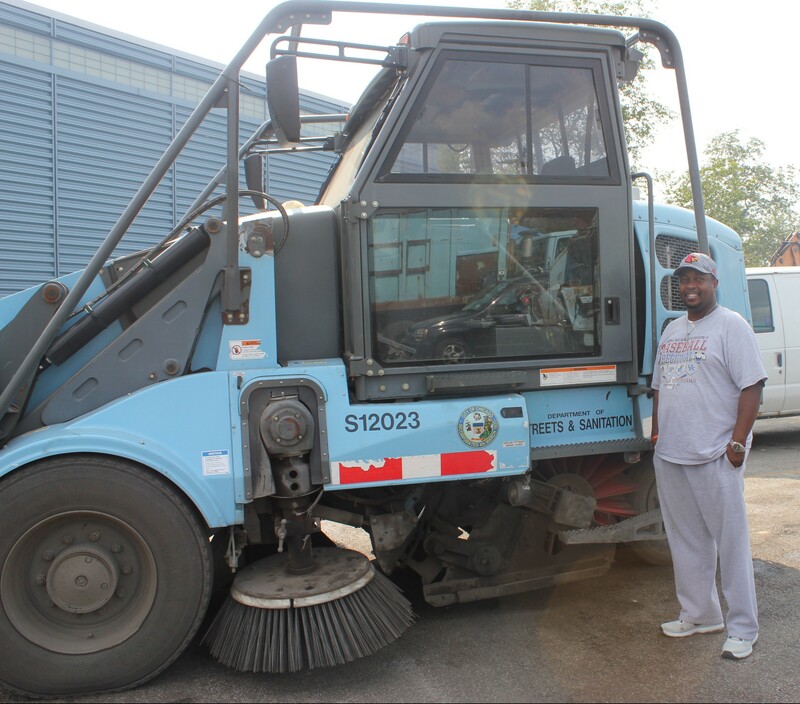 Corey Ray has worked for the Department of Streets and Sanitation for 18 years, helping keep the city streets clean and freshly plowed when it snows. Ray set a USA Baseball Collegiate National Team record on June 20, 2015 with five stolen bases and reached base in all five appearances during Team USA’s summer opening win against the Holly Springs Salamanders of the Coastal Plains League in Cary, North Carolina. Hitting in the leadoff spot, he singled, earned three walks and was hit by a pitch in his five chances at the plate, while his five steals were two better than the previous team record. Baseball aficionados predict Ray will be selected in the early draft rounds of the 2016 MLB draft and ranks him as one of the best players on Team USA’s roster.